Good memory is essential for everyone. From schooling to the later stage of life, having a sharp memory will give a lot of benefits. There are some simple things that you can do to improve your memory. 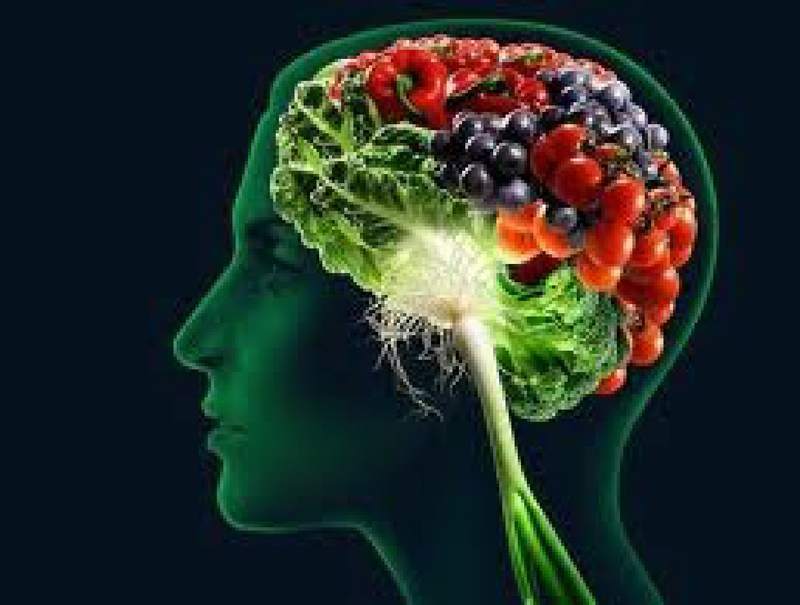 Remember that the brain is also composed of brain cells and neurons that need to be nourished with natural nutrients, vitamins, and minerals. If you really want to improve and sharpen your memory, you can do simple healthy habits that are quite easy to memorize. 1. Managing stress can reduce brain damage because it lowers the stress hormone cortisol. 2. Regular exercise to increase oxygen to the brain, reduce the risk for health disorders that can cause loss of memory and enhance effects of brain chemicals that protect brain cells. 4. Not smoking because carcinogens increase the risk of vascular diseases that can also lead to stroke and oxygen deficiency in the brain. 1. Omega 3 fatty acids are focused in the brain and are attributed with memory function. They are distinguished as “essential” fat, against other kinds of fats thus protecting the body from harmful information and high cholesterol. You can get omega 3 fatty acids from walnuts, flax seeds, cold-water fishes such as tuna and halibut. Since older people are more prone to lack Vitamin B12 and folic acids, a supplement for these vitamins is a good idea. However, nutrients can work well if they are freshly administered through natural foods. 2. Vitamin B complex such as B12 and folic acid protect neurons by destroying homocysteine, a toxic amino acid. They can also aid in creating red blood cells which can transport oxygen all throughout the body. Best food sources of Vitamin B complex are strawberries, legumes, citrus fruits and soybeans. 3. Vitamin C and E are antioxidants that destroy toxins and free radical in the body. These free radicals are formed when oxygen interacts with certain molecules that they can damage cells. Vitamin C can also improve the oxygen flow through the brain. Foods that are natural antioxidants are blueberries, tomatoes, broccoli, green tea, nuts and citrus fruits. 1. Vulnerability of the brain to age-related diseases that can affect its ability to recall information. 2. Insufficient neurons which can significantly affect the activity of brain chemicals such as neurotransmitters and receptors. 3. Decreased blood circulation in the brain. However, for healthier adults, these changes represent more of a deterioration of the brain’s ability to absorb and store information. 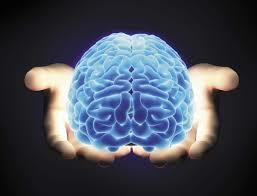 The accumulated information which your brain had gathered for many years will remain compressed. You can recall long-term memories but it will take time. However, some older people can develop more problems with memory that can be the result of diseases such as Alzheimer’s.